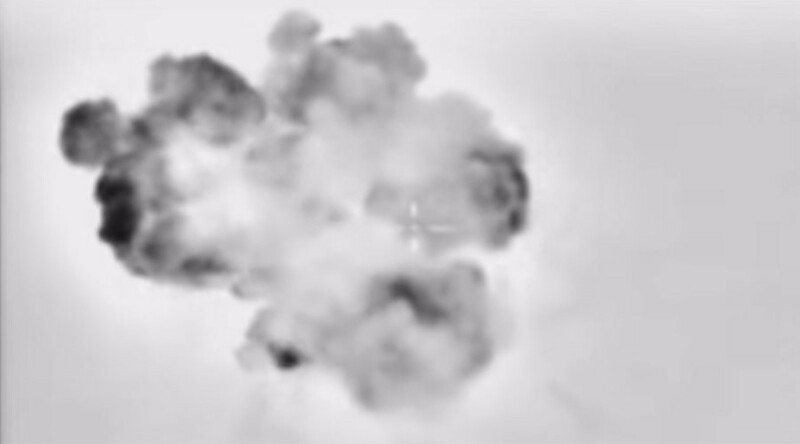 Russian air strikes in Syria between September 19 and 29 resulted in the deaths of 2,359 militants with a further 2,700 or so wounded, the Russian Ministry of Defense has announced. 16 field commanders, and over 400 citizens from the former USSR are among the casualties. “Terrorist organizations Islamic State and Al-Nusra have sustained their most serious losses for the last several months. Due to the effective operations of the Russian forces, they have been seriously weakened,” said a statement from the ministry, released on Saturday. The ministry said that over 11 days Russian aircraft destroyed 67 militant outposts, 51 armories, 27 tanks, 21 rocket launchers and nearly 200 specialized vehicles belonging to the Islamist groups. The ministry said that the air strikes helped repel counter-offensives by militants in the provinces of Idlib and Deir ez-Zor. A region on the Iraqi border, Deir ez-Zor has seen some of the heaviest fighting anywhere in Syria over the past few months. “With help from the Russian Air Force, the Syrian army is currently completing the encirclement and destruction of a large Islamic State force, numbering about 1,500 fighters, which invaded from Iraq, in the eastern part of Deir ez-Zor,” said the ministry. September 30 marks the second anniversary of the Russian army’s involvement in the Syrian conflict, at the behest of the government of Bashar Assad. Moscow recently said that government forces have retaken control of 87 percent of the country's territory.